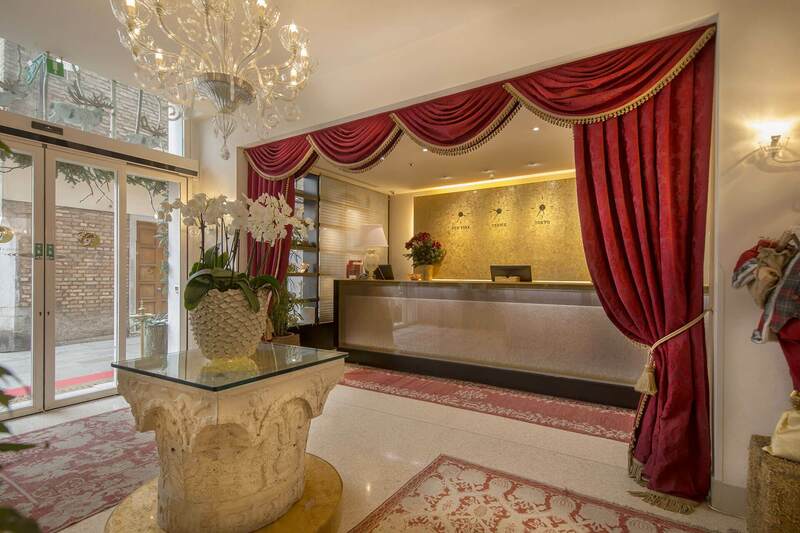 Are you looking for a luxury hotel in Venice? 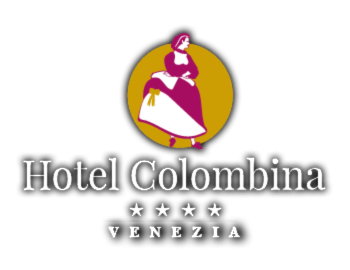 Live an unforgettable stay in Venice, choose the excellence of Hotelinvenice.info and its three luxury hotels in Venice: Colombina, Ai Mori d’Oriente and A La Commedia Hotel. Featuring different styles and locations, these 4-star hotels stand out for their service quality, charm and elegance. 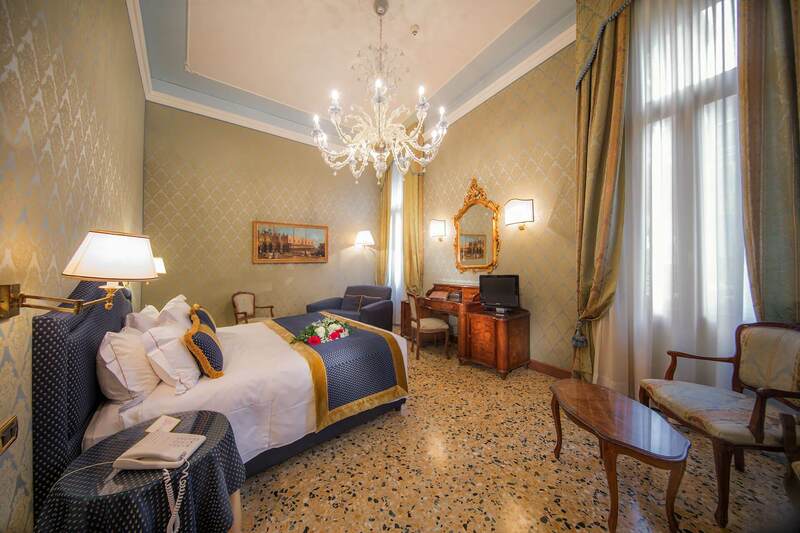 Few steps away from St. Mark’s Square, the Colombina Hotel welcomes you in a noble palace overlooking the Bridge of Sighs canal, with an authentic Venetian atmosphere, all modern comforts and services found in the very best luxury hotels in Venice. 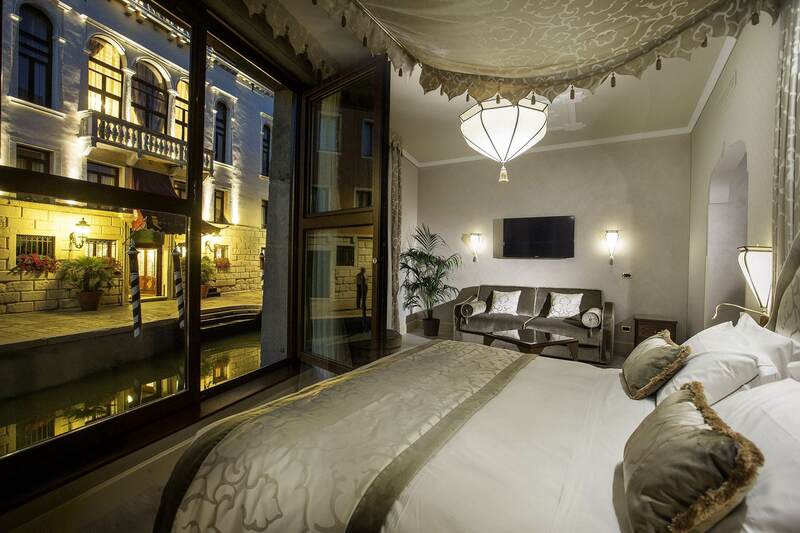 In the Cannaregio quarter near the Jewish ghetto and Campo dei Mori, the Ai Mori d’Oriente Hotel welcomes you in its charming rooms in Moorish style for a romantic getaway full of elegance and comfort. 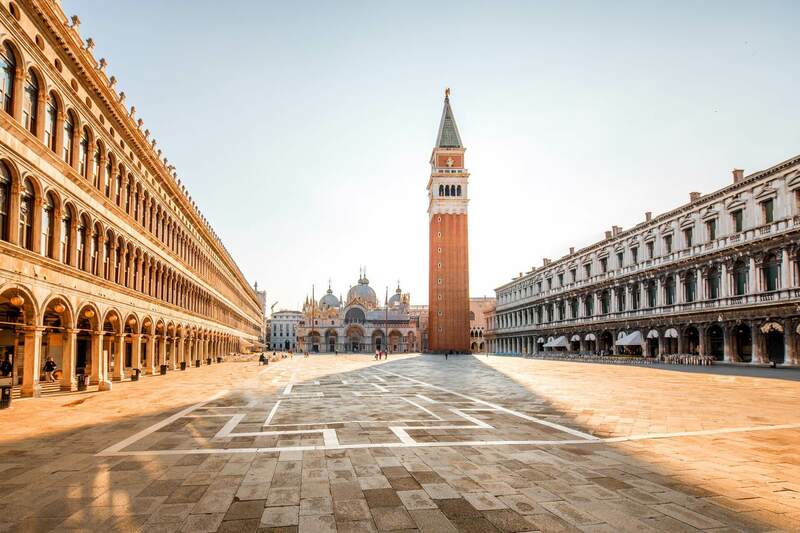 Two minutes away from Rialto, the A La Commedia Hotel awaits for you in its renovated environments, combining modern design with Venetian splendours. Do not miss the terrace with breathtaking views of San Marco’s bell tower.